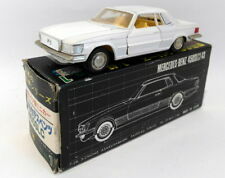 Did you mean: mercedes-benz 450slc sakura (4 items)? Worldwide Shipping! Low Miles Rare Car! Rear Seats! Trending at $48.66Trending price is based on prices over last 90 days. This page was last updated: 19-Apr 05:46. Number of bids and bid amounts may be slightly out of date. See each listing for international shipping options and costs.